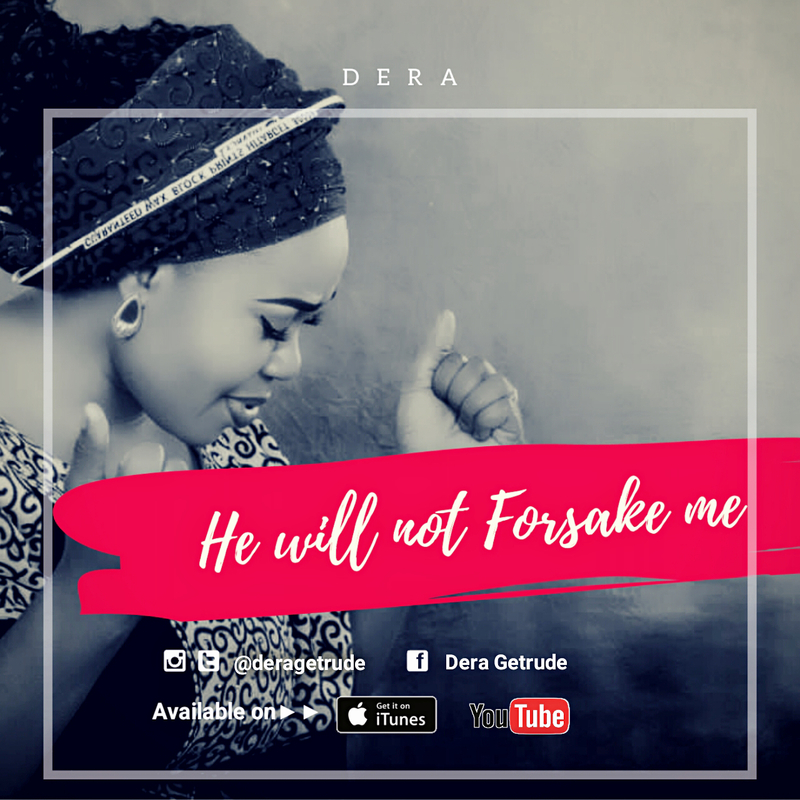 Dera had released the trending track “God of Heaven & Earth” off the same album. The song gained critical acclamation, making it on to major blogs and airwaves. The debut album was released in July of 2017. Fellowship of Gospel Music Minister of Nigeria(FOGMMON) is set to have her first official meeting in Lagos. This meeting will have almost all the leading light in Gospel music in attendance including: Buchi, Sammy Okposo, KSB, Mike Abdul, Lara George, Righteousman, Tosin Martins, among others. Also to be in attendance are: Asu Ekiye, Samsong and some delegates from Abuja. FOGMMON is chaired by Dr Panam Percy Paul and has its chapters spread across 15Nigerian States including: Abuja, Kaduna, Rivers state, Imo state ,Nassarawa etc and 4 Chapters in the USA. If you are a Lagos-Based Gospel musician, this is a clarion call to join us this Saturday for the 1st official meeting of FOGMMON in Lagos. There is an urgency in the spirit for a revival in the church/body of Christ. God is releasing a sound of worship and revival unto us. Dry bones are coming together, flesh upon flesh, the weak and weary are being refresh, fresh oil is being released for worship. Get ready for “Fragrance of Worship” a Live album Recording concert by Tony Zino and The Ark Bearers happening on the 2th March 2016. Red carpet start from 5pm. The event is put together by Sure Mercy Project and will feature ministeration by Efe Nathan, Enitan Adaba, Raptureman and Worshipculture. Tony Zino and The Ark Bearers debut with a soul stirring album titled ‘Your Mercy” which have been receiving massive airplay around the world with a recent nomination in the 1st RIGA Awards 2016 in South Africa in the category of OUTSTANDING MALE GOSPEL ARTISTE IN CONTEMPORARY. The Mercy Album was a huge success and a blessing to many till date. Brace up and be part of Fragrance of Worship. Following the new release of his debut album Singer, Songwriter & Recording Artiste Marx Okereke will be live in concert come Feb 21st at Christ Embassy Sheraton, Sheraton Hotel & Towers Abuja. Shortly after the release of his debut album titled “Inspirit” the singing sensation who’s also a media personality embarks on a promotional activity for the album beginning with a radio tour across the country majorly in Lagos and Abuja. The concert which is hash-tagged #InspiritConcert named after his debut album will witness beautiful performances from the album as well. 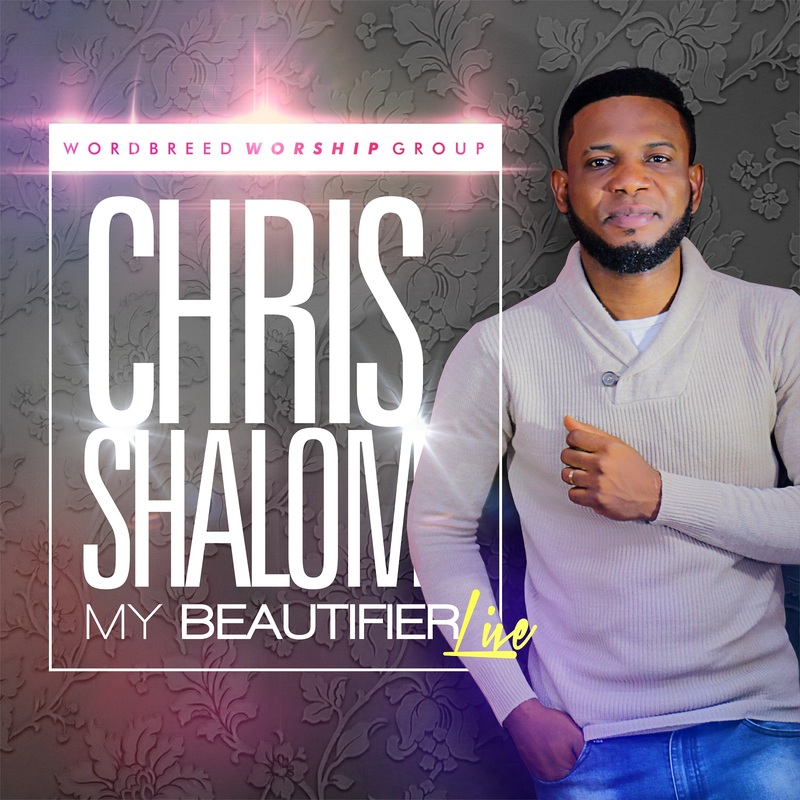 The concert will also enjoy special guest appearances by Multiple Award-Winning International Recording Artiste and Worship Leader Sinach, our very own Award-Winning Singer Samsong, “You are the reason” hit song crooner Chris Shalom and the delectable Christian pop artiste Ada. Also featuring are RoofTop MC’s Sokleva Hughes, Casey ED, MTRILL, Gil Joe, 565, Phil Roberts, Cyude, the host church’s CE Engraced Choir and more. The Sammie Okposo Praise Party (SOPP) train moves to London this January! After touring about 10 cities in Nigeria, creating platform for Gospel artistes and an atmosphere where people from all works of life can experience the freedom and joy that only comes from God through worship, Sammie Okposo Praise Party will sojourn in London this weekend, 9th of January 2016. This marks the first edition of the SOPP this year and it is kicking off with a bang considering other notable ministers that will be on board the London edition, including Nikki Laoye, Tim Godfrey, Enkay, Henrisoul, Dayo Bello, Noel Robinson, Diana Hamilton, Nicky Brown, Andrew Bello and Akpororo. The Sammie Okposo Praise Party is fast becoming the most consistent and longest serving Christian Concert with an ever expanding frontier which has seen the tour move beyond the borders of Nigeria to countries including the United States and UK. Sammie Okposo is an iconic Gospel artiste with various hits and albums to his credit. He is also an ambassador for telecommunication company Globacom. Its here again, another season to celebrate Grace and God’s Faithfulness in the Life Nigeria Gospel Music Maestro Dabo Williams. Zion Music Recordz presents and invites all to the 10th Year Anniversary of Gospel Music Ace who has been in the ministry for a decade now in a celebration of Grace and God’s Faithfulness in his life over the years. Dabo Williams is not a new name to the household of Nigeria’s Gospel Music Industry. 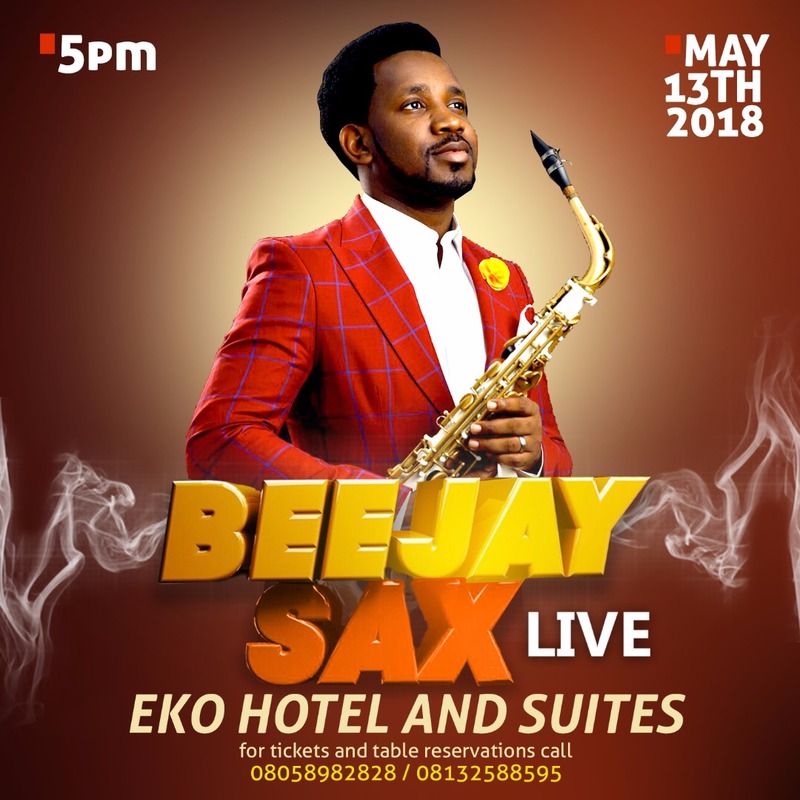 The Sensation who has carved a niche for himself in the industry with different soul lifting songs and life impacting concerts across the land. The CEO of Zion Music Recordz which house the Likes Of Tomi Sax, Adeshewa and Bhussie Halulah has really been a great source of inspiration to so many in the ministry and outside. 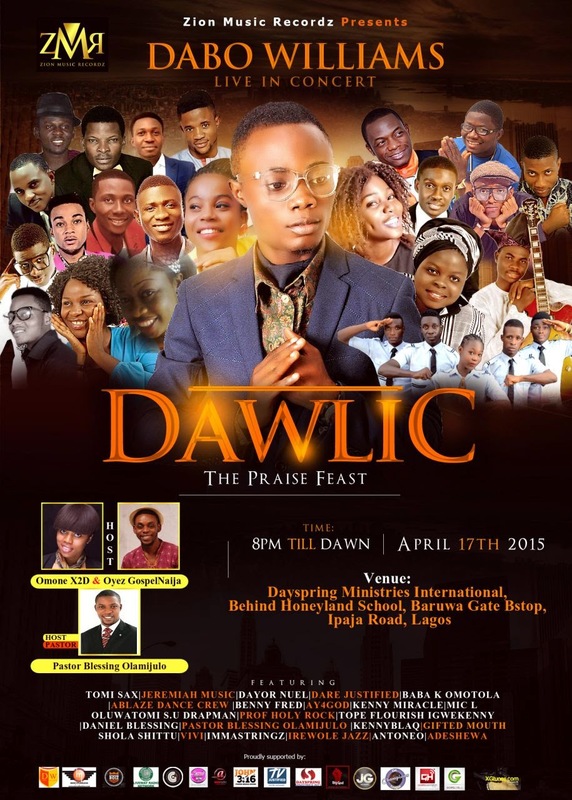 In celebration and thanksgiving to God for his Grace upon his life, Dabo Williams and Friends cordially invites you all to a PRAISE FEAST come April 17th 2015 by 8pm till Dawn (No Nigeria Afriikan Time). @Dayspring Ministries International, Behind Honeyland School, Baruwa Gate Bstop, Ipaja Road,Lagos. Check Flier for More Details. Proudly Supported by All Gospel Music Promoters and Bloggers Association Of Nigeria and Oversea!!! Powred By: Zion Music Recordz. 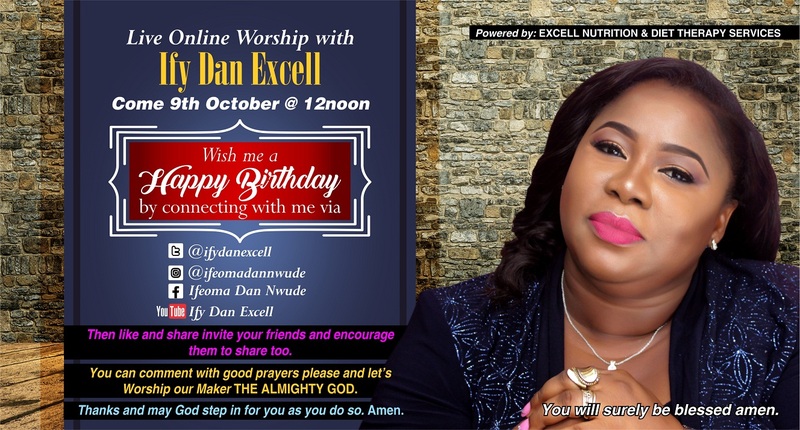 Come and Celebrate His Faithfulness even upon you own life!! !